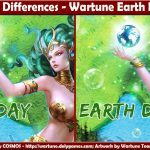 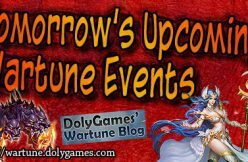 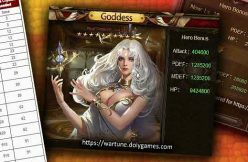 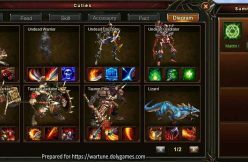 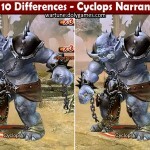 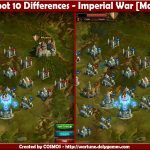 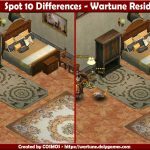 Hey guys, at DolyGames Wartune we also like to play a game of “spot the difference Wartune-style” and in this installment I have prepared the “Spot 10 Differences – Wartune Icons 1“, so do you think you can find them? 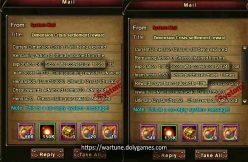 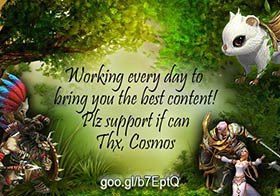 VIP Token, Rose, Bead of Influence, Goodluck Charm, Socketing Rod, Herculene Turtle mount card, Sylph Sepulcrum, Sun Core, Basic Offering, Red Copper. 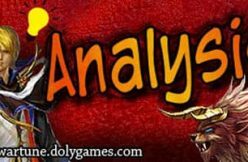 um, it is obvious who is using an image-analysis program to locate the differences.